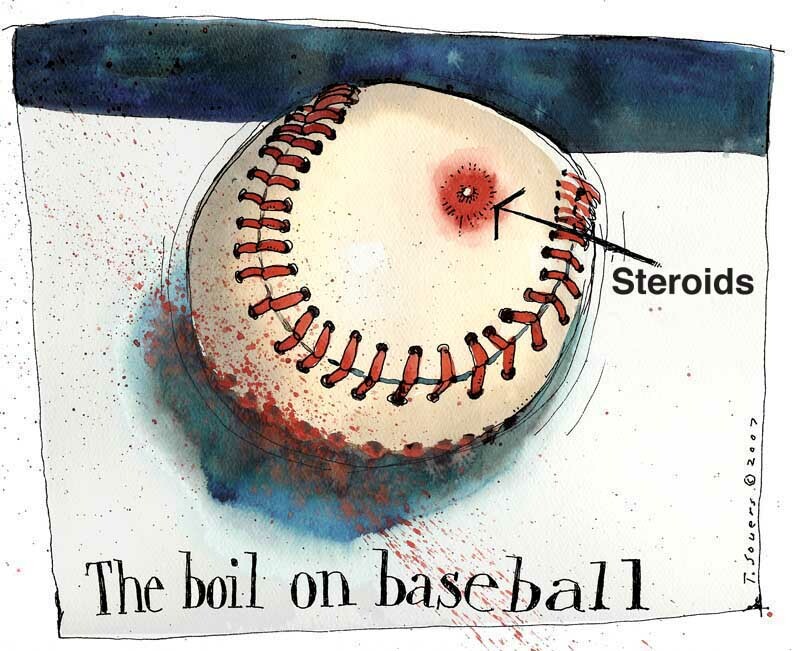 Has Baseball Become Too 'PC'? – President Rejected From Throwing First Pitch Yet PEDs Now Acceptable | Where Did You Go Joe Dimaggio? 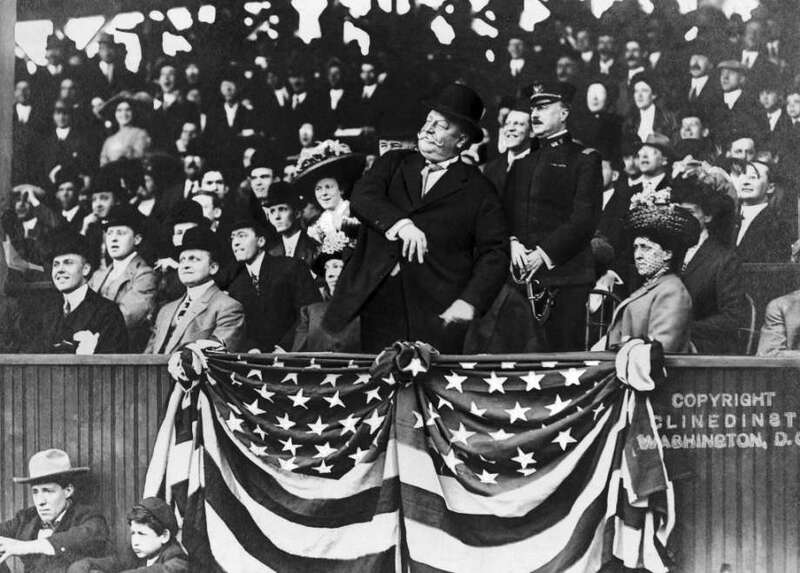 Tradition goes back to the turn of the century with Presidents like Taft and McKinley throwing out the first pitch of the baseball season. It won’t happen this year due to political correctness and the popularity of hating the current president. What Happened to America, Apple Pie and Baseball? 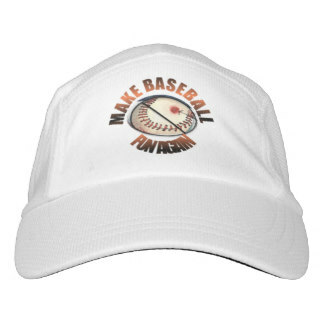 Now, it’s major league baseball the American pastime that is disrespecting the office so long entwined with the sport. President Trump doesn’t need that nor does baseball, whose overall attendance has remained stagnant for the past seven years. Can you imagine Obama being asked not to throw out the first pitch. No one dare broach such a request of the first black president but when it comes to President Trump, it’s all anti-Trump all the time…whether it’s the media going against every Trump appointee or new law, still trying to use the ‘Russian hack’ excuse to rationalize Hillary’s loss following the media lead to defy the highest position in the land who people once respected. Even if Trump made mistakes, he is the President, voted in by the people, and should be respected. First home game is in Washington DC against Baltimore early April and now the Oriole’s team VP has indicated he doesn’t want President Trump participating in a tradition missed by only one president in 100 years. Obama turned down the 2009 opener but that was because he preferred to take a trip at the time. 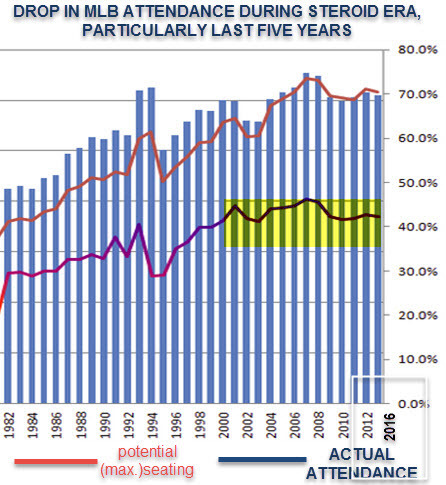 First time baseball attendance has fallen off over a significant period of time, i.e. 10 years going way back. Just looking at All-Star players, the above named players along with Dee Gordon continue to play the sport at a high level. which would lead one to believe they are still using something, perhaps the latest designer steroid. And, there are many other lesser names who continue to play along with a whole new crop of possible/likely users. 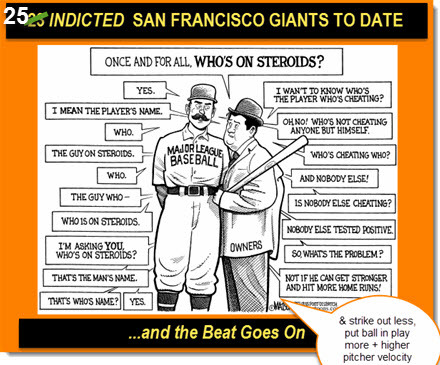 Just looking at one team, for same of time and space, let’s take the San Francisco Giants, most notorious for using PEDs (over 25 indicted players sinceBarry Bonds got it all started nearly two decades ago.. Of course, there are many other names of people who were never mentioned as PED users; AubreyHuff has since come out admitting to using Adderall (see article below) , which most certainly was largely responsible for his big, comeback, year of 2010 that may have single- handedly propelled the Giants to their first World Series wini in 56 years; Huff is now one of an incredible seven KNOWN indicted PED users during the Giants’ three World Series years. 2017 Giants will once again come into the season with at least one known previous PED user, Michael Morse, who is said to have won himself a spot on the team despite a recent injury that will sideline him the first few weeks of the season. In addition, the Giant will open with little known Neil Ramirez who, despite little MLB experience, beat out one of their stronger pitchers, Okert, after halving his MLB ERA of 6.00 in spring training with, incredibly, almost two strikeouts per inning! During all the Giants World Series years they’ve come up with unlikely players like Ramirez who have gone on to have short-lived big numbers before flaming out. Giants seem to attract – even look for – players with shady pasts that other teams don’t want (think Jose Guillen, Chad Gaudin, Pablo Sandoval, Everth Cabrera, Aubrey Huff, Cody Ross, Marco Scutaro at age 37, to name but five such players. Only two seasons ago Giants head man, Larry Baer proclaimed that the team would steer clear of players with PED histories due to the team’s reputation of acquiring PED or suspicious players. Not long after that the Giants signed Marlon Byrd late season and he nearly helped the Giants to another World Seris in 2015 with an above-average year despite being in his late 30s. They also signed one time allstar Everth Cabrera to a minor league contract and this year they have brought back Morse. This year, in addition to Ramirez and Morse there is a Chris Merrero, who hit eight homers in spring training in only a few dozen at bats -as many as anyone in spring training (Brfyce Harper is the only OTHER one who did it) – despite a .232 average and never hitting a homer in 139 pervious major leagues at bat. If that doesn’t shout PEDs I don’t know what does. Only the Giants would keep a player like this with little experience or record over several other experience players with better past records; the Giants LOOK FOR those off-color ‘LIGHTNING IN BOTTLE’ PLAYERS, more often than not. Duffy and Panik did it a couple years, coming from nowhere to play over their heads, only to be scuffling now as MLB drug testing tightens. All Giant outfielders have had unusual, unlikelly numbers the Giants, possibly indicative of PED use. Gorkys Hernanez , though in limited play last year, had his best year ever, since coming to San Francisco, hitting 50 points higher than his career average; he only hit two homers but that was as many as he’d hit in pervious years with many more at bats in smaller , easier-to-hit ball parks. Denard Span, in his mid-30s hit more homers, 11, with the Giants than he’d ever hit in his previous 10 years of ball. In his short time with the Giants, Jarred Parker has hit both for average (.347) with the Giants (2015) and power (both 2015- 2016) in limited at bats. Though Hunter Pence is starting slow, he’s managed to have his best years as a giant, which off-the-charts post seassons both 2012 and 2014. As usual, players come up to the Giants and usually seem to have better stats with rare exception. The Giants have never had a great farm system but, instead, have depended on ‘help’ from external sources for their success, culminating in 2010-2014. Though they never won one with Bonds, he got them going and , in liberal San Francisco, where anything goes, including the ever-present scent of marijuana in the stands, the Giants have no problem winning at any cost – and they’ve managed to waste a lot of money on players like Matt Cain and Barry Zeto and Tim Lincecum with lesser names performing better at a fraction of the cost. We’re living in an era where nobody seems to care-especially in San Francisco, where much is made of saber-metrics at times, but then all but ignored at other teams if a player is doing well for no good reason. So , in 2017 look to at least one or two of a handful of players to come from nowhere to once again but a mediocre Giants team on the map, thanks to the Giants long history begun in the Balco era, No doubt some of this may go on in other cities, too, with the Giants lead, but never to the extent where it’s powered the Giants (27 known PED users and counting) – and with nothing seriously being done about drugs in baseball, the beat goes on in America’s most liberal city and others. Now that we know that at least SEVEN KNOWN Giants were likely users of PEDs during their three World Series years, it is our belief that they wouldn’t have one any of them without then=m. Now 28 players since Barry Bonds and seven during the World Series years (with the new addition of Aubrey Huff), far more than any other team. 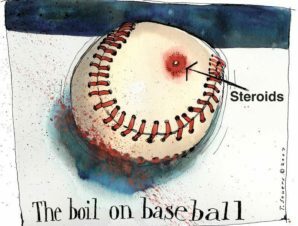 Do you have any favorite PED players or think like us, that PEDs should not be a part of the game and MLB and teams have not been doing enough to try to remove PEDs from the game. advantage , knowing that they will probably get away with keeping PED players on the team?